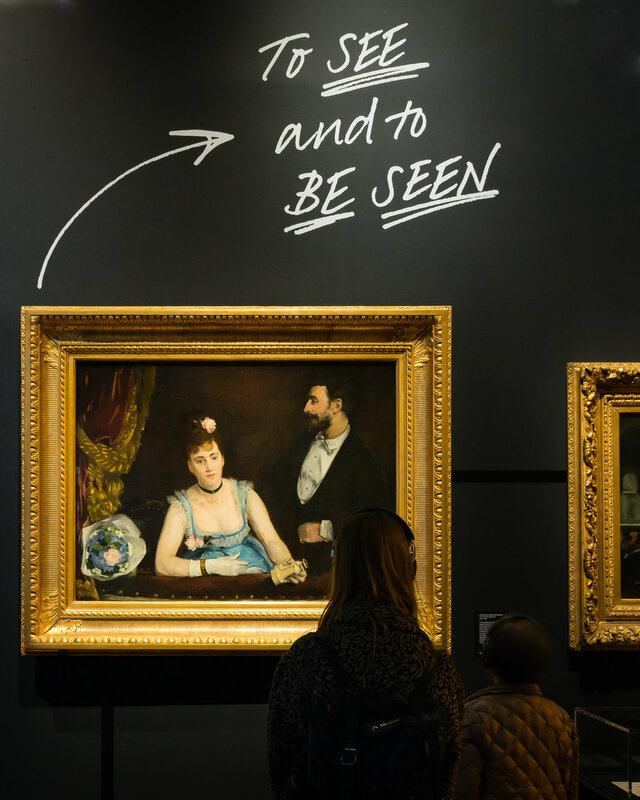 In collaboration with The Royal Opera House and The Victoria & Albert Museum, Opera was the first exhibition in the new Sainsbury Gallery. Working in collaboration with Paule Constable, Beam were tasked with lighting the exhibition. Calling on our experience of lighting international operas we created a fully interactive show. 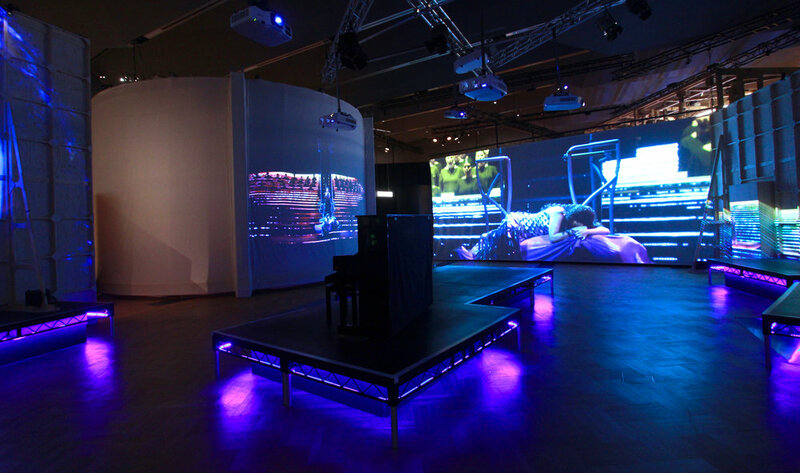 'Opera: Passion, Power and Politics', a behind-the-scenes video looks at how the whole interactive and immersive event was put together, for the V&A's flagship exhibition.